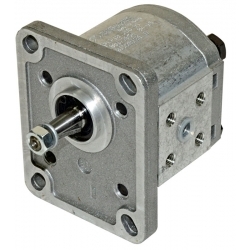 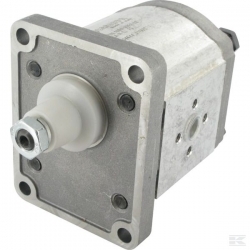 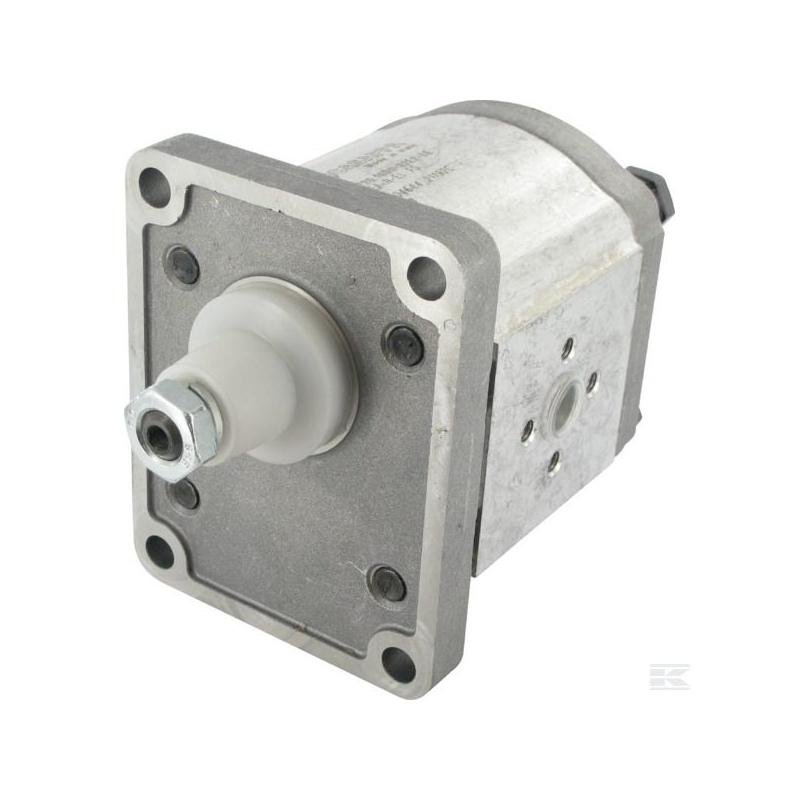 Gear pumps Group 2-Casappa Polaris 20-14 - Tecnologia Oleodinamica S.r.l. 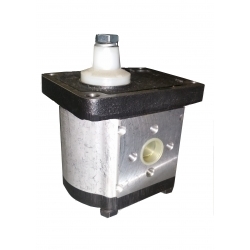 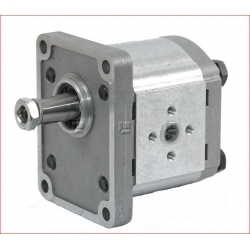 Gear pumps and motors built in three pieces with an extruded body in high resistance aluminium alloy. 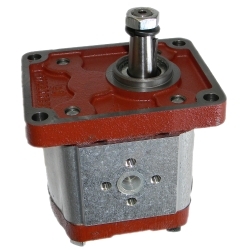 The wide choice of shafts, flanges and ports, in compliance with all international standards (SAE, DIN and EUROPEAN) allow for their use in an infinite variety of applications.